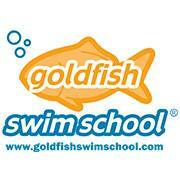 http://goldfishswimschool.com/swimming-lessons/location/needham-ma Click on the Hours and Info Tab! We are located at 45 4th Ave. in Needham. Off 128, take exit 19A. Turn onto Highland Ave, towards Needham/Newton Highlands. Turn right onto 2nd Ave. 2nd Ave merges into 4th Ave. We are on the right! 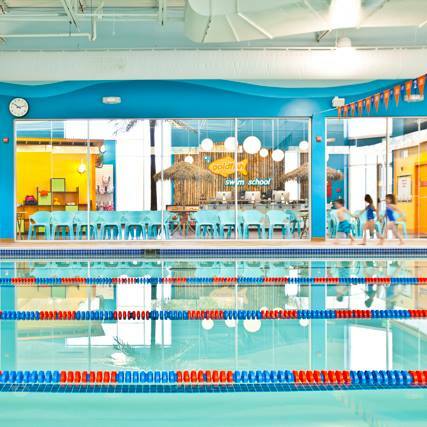 At Goldfish Swim School in Needham, we are proud to offer state of the art aquatic facility dedicated entirely to indoor swim classes and programs for children 4 months and up. 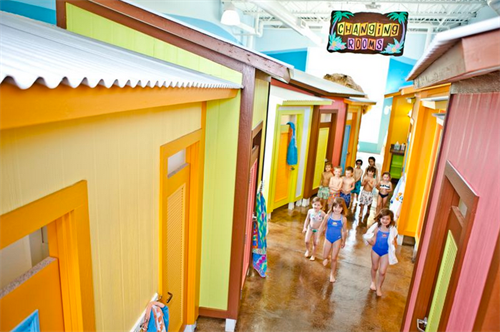 Goldfish Swim School strives to teach children how to swim and enjoy the water while making their experience Golden! Our pool is kept at 90 degrees to make the water inviting and shiver-free. Our class sizes are small - no more than four children per instructor ? ensuring that kids receive the personalized attention they need. And, our state-of-the-art water purification system guarantees a clean, safe environment for learning to swimmer. In addition, we offer weekend birthday parties and open swim times for families.